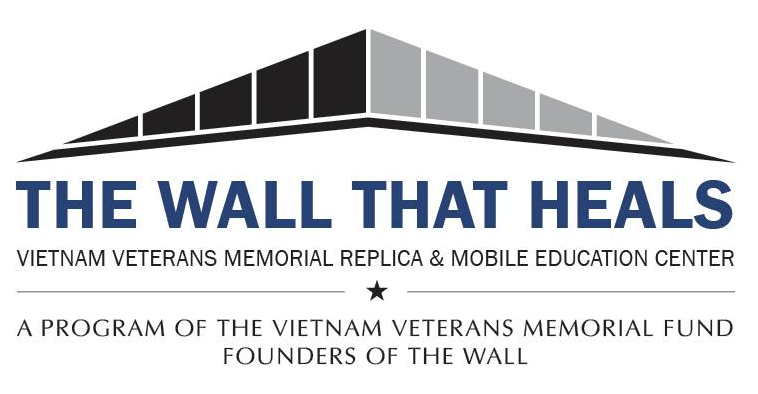 GARDENA — “The Wall That Heals,” a replica of the Vietnam Veterans Memorial, will be on view 24 hours a day from Thursday, April 5, to 2 p.m. on Sunday, April 8, at Mas Fukai Park, 15800 S. Brighton Ave. in Gardena. 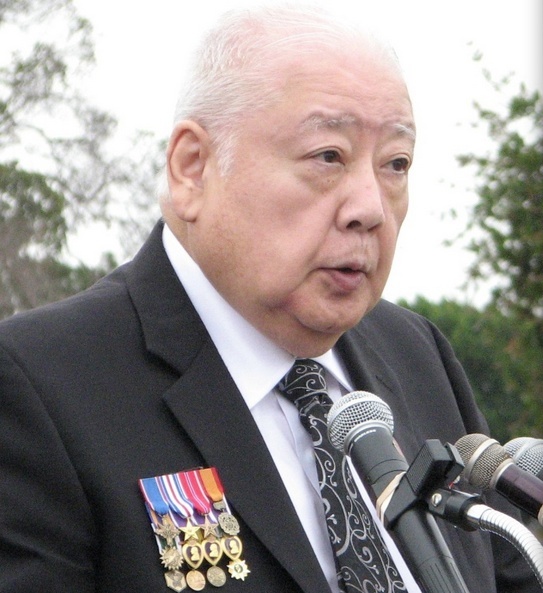 A “welcome home” ceremony will be held on Saturday, April 7, at 10 a.m. with Vincent Okamoto — Los Angeles Superior Court judge, former Gardena city councilmember and the most highly decorated Japanese American to survive the Vietnam War — as keynote speaker. Born in the Poston, Ariz. camp, Okamoto attended Gardena High School and El Camino College, graduated from USC and earned his commission as an Army second lieutenant through the UCLA ROTC program. After receiving Ranger training, he was attached to Company B of the 2nd Battalion, 27th Infantry Regiment, 25th Infantry Division. He distinguished himself under enemy fire while serving as a platoon leader near Dau Tieng and received the Purple Heart, Distinguished Service Cross, Silver Star, Bronze Star, and Vietnamese Cross of Gallantry. The wall, which was escorted by a group of veterans and volunteers from all over Southern California, comes to Gardena just a week after the 45th anniversary of the withdrawal of the last U.S. combat troops from Vietnam (March 29, 1973). The accompanying mobile education center provides information and photos of service members whose names are found on the memorial, along with letters and memorabilia left at the wall in Washington, D.C. Designed by Maya Lin and completed in 1982, the original wall contains the names of more than 58,000 service members killed or missing in action. Among the Gardena residents listed is Leonard James Sugimoto (1947-1969), who was with the 25th Infantry Division, 25th Aviation Battalion, A Company. For more information, call the City of Gardena Recreation Office at (310) 217-9537 or visit www.cityofgardena.org.